Lacrosse is the kudzu of sports these days, and perhaps nowhere is it spreading faster than in the town of Holly Springs. A prime example of that growth is the Raleigh LaxFest, a two-day tournament at three facilities in Holly Springs on the second weekend in Nov. While the event is not the sprawling sort of club-level competition that has become quite common in many sports, it is a tournament that is growing quickly—right along with the sport. In its third year, the event features 98 teams playing in several age divisions—including, for the first time, a girls&apos; field of 28 teams. A year ago, the tournament had 50 teams and two sites. This year&apos;s event will use facilities at Parrish Womble Park, Holly Springs High School and the newly sponsored fields at what had been known as the North Main Athletic Complex and now goes by the name Ting Park (Ting is a high-speed internet provider). "The synthetic turf baseball stadium at Ting Park is the site of most of tournament&apos;s championship games on Sun., Nov. 12, as well as for some of the competition in pool play, starting bright and early the morning of Nov. 11. That&apos;s a nice way to cap off weekend play in a place that had barely heard of lacrosse a decade or so ago. "When we started out, we wanted to put together a great event that could show off the sport," said Nick Holota, a volunteer at not-for-profit South Wake Sports as well as a club and high school coach. "There are a lot of big events in places like Richmond and Charlotte. We thought we could put on a great event and have something here that would highlight lacrosse. "Three years ago, with the completion of the North Main Athletic Complex, we had a really good facility and good infrastructure and good people. Once we had all that in place, we had a really good first year and were able to keep it rolling. "The story of this tournament, and in the growing number of leagues in Greater Raleigh, is part of a national trend. According to U.S. Lacrosse, the sport&apos;s national governing body, participation on organized teams has risen steadily for more than a decade. In 2001, about 250,000 youth athletes played lacrosse. By 2016, that number had grown to more than 825,000. "About seven years ago, we identified lacrosse as an emerging sport that could have a major impact in this market," says Jason Philbeck, CSEE, assistant director of the Greater Raleigh Sports Alliance and its point person for lacrosse. 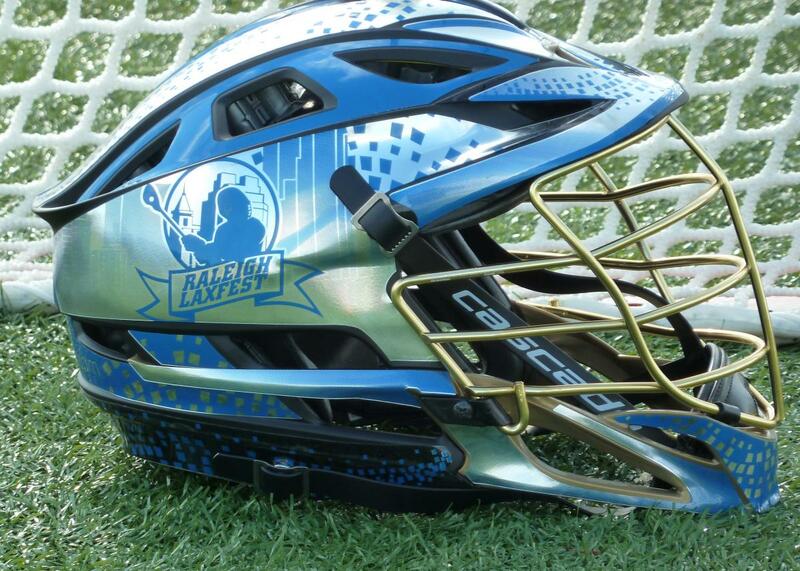 "The Raleigh LaxFest is a textbook example of that. We have also helped bring U.S. Lacrosse, ACC and NCHSAA events to the area. This sport has a lot of momentum right now, for both boys and girls, and it will continue to grow." South Wake Sports is helping with that growth. The organization puts on clinics, minicamps and after-school events to expose elementary-age kids to the game. The first Wake County public high school to have a lacrosse team was Southeast Raleigh, back in the late 1990s. 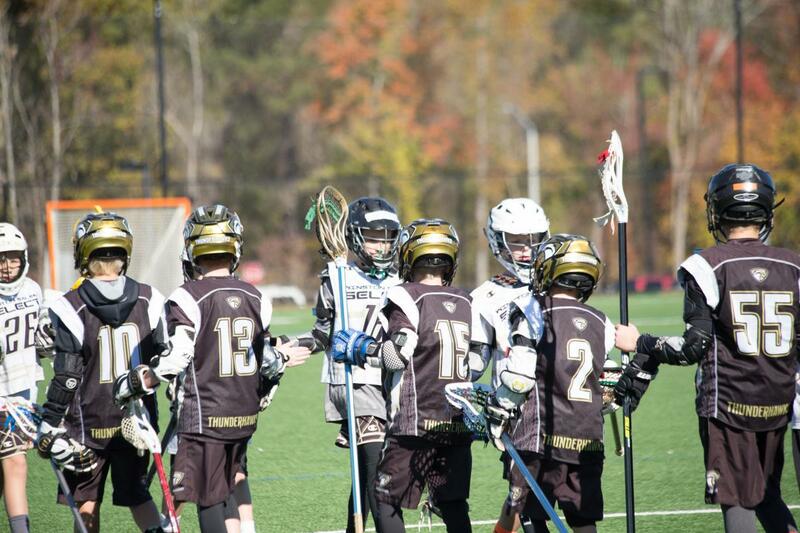 The coach of that team was Doug Greenberg, now the coach at Holly Springs High and the director of coaching at Youth Lacrosse System, a Wake County club team that has seen its participation numbers, and club competitors, grow. Five or six years ago, travel teams from N.C. were rare, according to lacrosse parent Jamie Varga, one of the tournament&apos;s directors. Then, it started to become more common for club teams from the Tar Heel State to meet each other in places such as Annapolis, Md., or Virginia Beach. 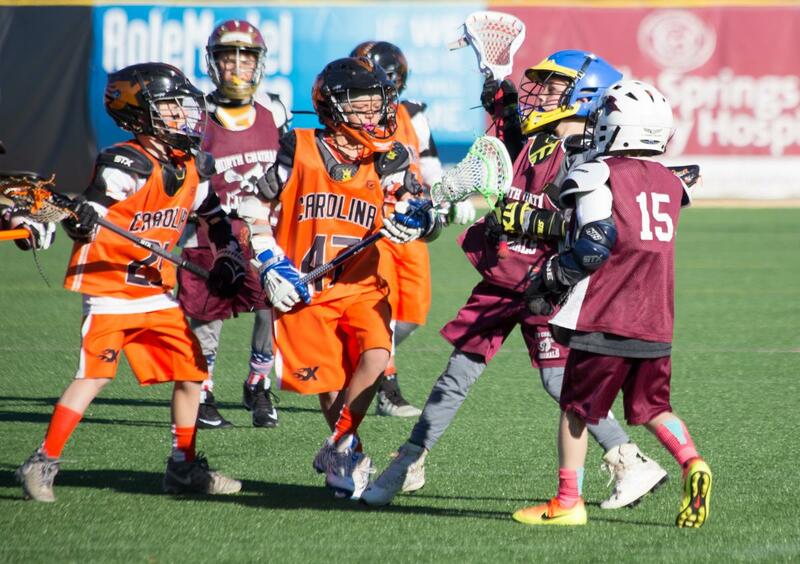 "We took the initiative to try to bring some of those out-of-state and out-of-county teams back in our direction," said Varga, whose 12-year-old son will play in the Raleigh LaxFest. "Tournament organizers aimed to create a fun event in the fall travel calendar that could draw teams from up and down the Eastern Seaboard. They also obtained sanctioning from U.S. Lacrosse, which helped to standardize rules and age requirements. The tournament, which is a qualifier for the U.S. national championships in the summer of 2018, is still young, but so far, feedback has been good as the event continues to grow. It&apos;s cool that we can pull in so many teams, including from places like Maryland, which is the hotbed of lacrosse," said Holota, who coaches at Middle Creek High School. "That the event is that kind of draw, that teams will drive five or six hours and be in an event that is competitive and fun, is great." Teams have several reasons for wanting to return to the Raleigh LaxFest or to give it a try for the first time. One is a chance to visit Greater Raleigh, where the weather this time of year is generally ideal for outdoor activity. Another is the facilities, where parking is easy. "Parents want to go to a place where they&apos;re not fighting for parking or parking in the middle of a field and walking three miles," Holota said. The amenities don&apos;t matter as much to the players—once they get in a tournament, they&apos;ll play anywhere, Holota said. The stadium, mainly the home of the Holly Springs Salamanders of the Coastal Plain League, a summer college baseball league, provides unique viewing opportunities, especially near the end of the first day&apos;s competition. "Sat. night, we fire up the lights, and they get to play in that stadium—it&apos;s a great venue for hosting games," Holota said. "The two existing fields and that third field in the stadium gives it a real tournament feel." Another reason for the success of the tournament is the town of Holly Springs embracing the event. Dani Loveless, the town&apos;s sports complex manager, said tournament organizers are easy to work with. "It is a large tournament, and it brings a lot of people into the community," Loveless said. "Our businesses like it, the restaurants like it. It&apos;s a community event where people are out having picnics and filling up our parks for the weekend." Varga said the event is at a crossroads in terms of growth. It can&apos;t continue to double in size and remain in Holly Springs exclusively, one reason Holota hoped that more facilities such as Ting Park could be constructed in Wake County. "It&apos;s key for Raleigh to have a place like this," Holota said. "The feedback from people is they love coming to Raleigh and being part of the event. ... Who would have thought five years year ago that Holly Springs would be hosting the biggest lacrosse weekend tournament in the Triangle? It&apos;s one of the biggest events in N.C. and the Southeast. It&apos;s another feather in the cap for our area."